In this brief article, I’ll talk about some of the common Samsung Galaxy S3 questions. 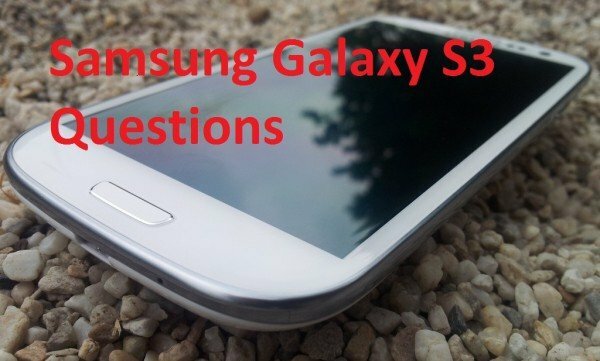 Questions about Samsung Galaxy S3 are put together below. Samsung Galaxy S3 was released Thursday, May 3, 2012, and from then it is still one of the most discussed and talked about smartphone to today’s date. The Samsung Galaxy S3 is a very powerful smartphone. With this being said, a lot of technical issues and a complex problem has occurred with little to no sustainable answers to them. These frequent Samsung Galaxy S3 Questions are some popular questions that are asked overall popular social media, community and web blogs. Does the Samsung Galaxy S3 allow you to have themes like a jailbroken iPhone? The Samsung Galaxy S3 Operating System-Android Is a very open platform. Themes similar to the JailBroken iPhone can be downloaded straight from the Google Play Store. Why is Samsung Galaxy S3 Not Registered On Network? 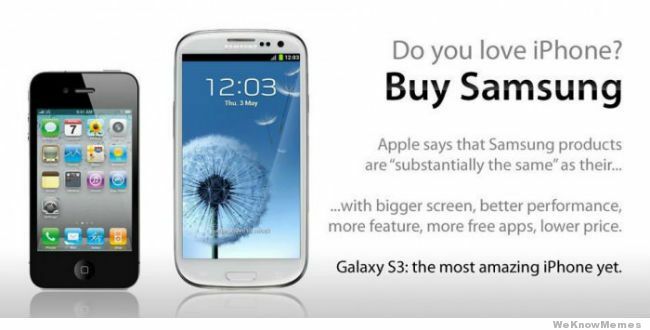 What is the best Samsung Galaxy S3 Meme You ever seen? 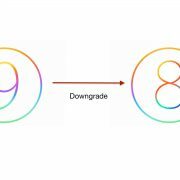 What are the disadvantages of Samsung Galaxy S3? Samsung Galaxy S3 or S3 Note for drawing? If you want to use the stylus pen for writing or drawing the Samsung galaxy note would be perfect. If you want a phone that fits in your pocket, with higher pixel density than Samsung Galaxy S3. Which carrier in the United States has the Samsung Galaxy S3? Does the Samsung Galaxy s3 have facetime app installed? No, Facetime is an Apple Software. There are alternatives to Facetime app for Android. How to take a screenshot on the Samsung Galaxy S3? 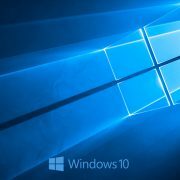 Press and hold both the Power button and the Home button together at the same time. 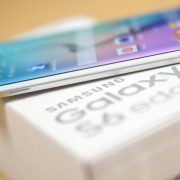 What does rooting your Samsung Galaxy S3 means? Rooting Your Samsung Galaxy S3 Gives you full Access to the phone’s software core.Let you run apps that cannot be run on an unrooted device. How much free disk space is available on empty Samsung Galaxy S3?